Online Registration will be open through May 20. Oklahoma Historical Society, State Historic Preservation Office; Oklahoma Department of Commerce, Oklahoma Main Street Center; Preservation Oklahoma, Inc.; Main Street Enid, Inc.; City of Enid; and Visit Enid. 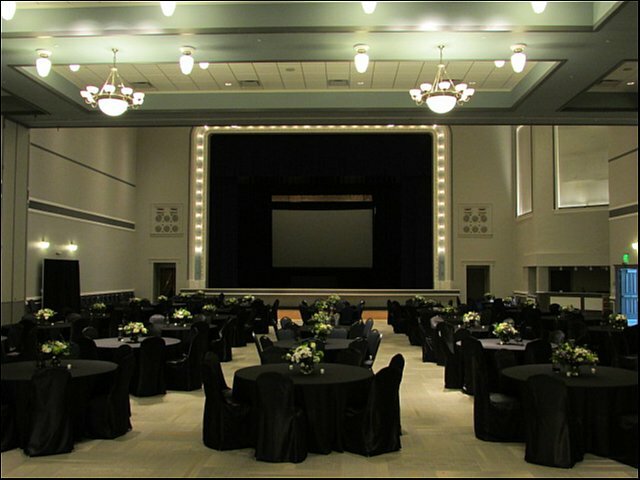 The Enid Symphony Center (ESC) is located on the 4th and 5th floors of the historic Enid Masonic Temple (aka the Knox building), built in the 1920s. 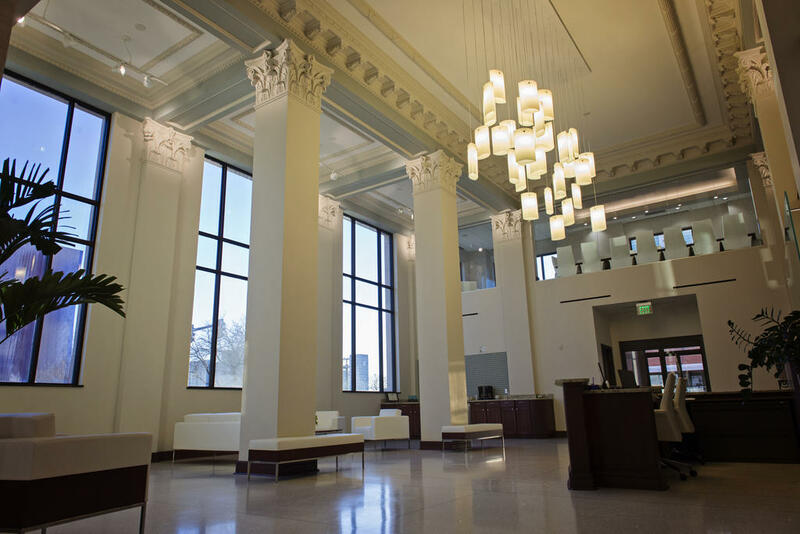 After standing vacant for forty years, the building underwent a $3.2 million rehabilitation in the 1990s. 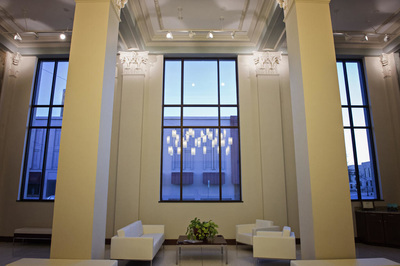 This downtown Enid landmark offers conference participants a beautiful and comfortable environment. 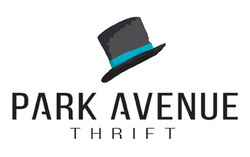 Wymer Brownlee and Park Avenue Thrift generously cohost the conference opening reception on Wednesday evening. 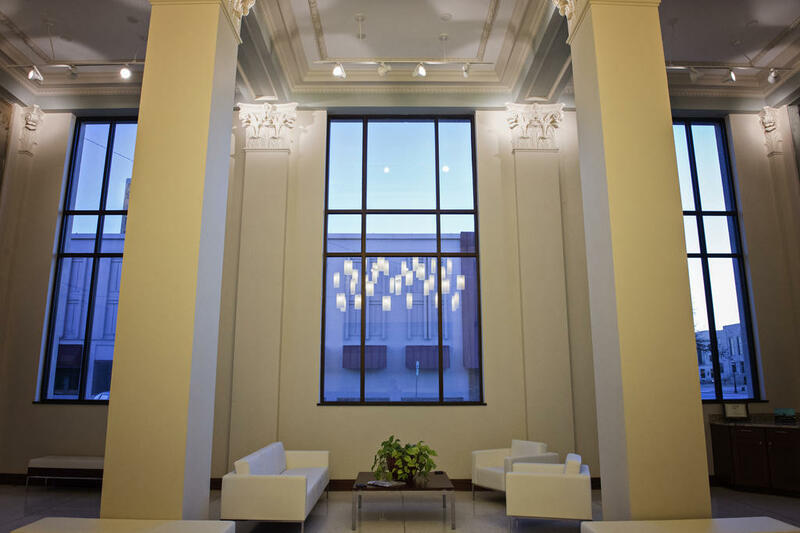 They invite conference participants to enjoy appetizers, beverages, networking and live music in a special downtown Enid location, the 1922 Wymer Brownlee Building. 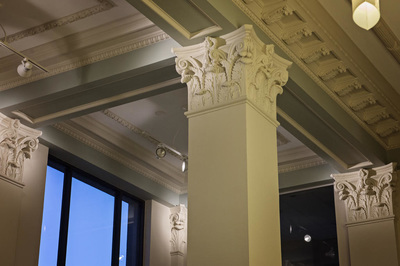 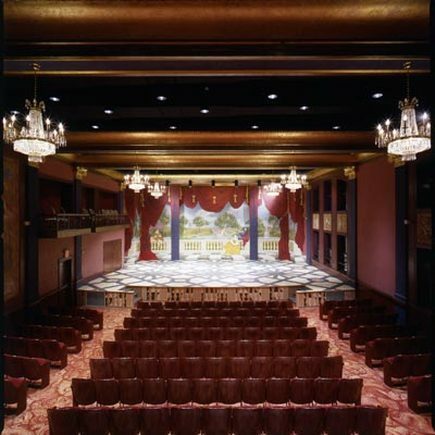 The building exhibits the Classical Revival architectural style and recently underwent an award-winning renovation. Plan to attend this special event and connect with friends and colleagues from across the state. 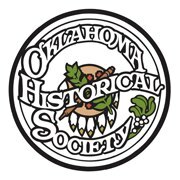 The State Historic Preservation Office invites you to mingle with award recipients and your fellow preservationists as we present certificates for recent Oklahoma listings in the National Register of Historic Places and the 2016 Citations of Merit. The Pre-Banquet Reception will be enjoyed in the Plaza and Lobby of Convention Hall, with live music by singer/songwriter Riley Jantzen. 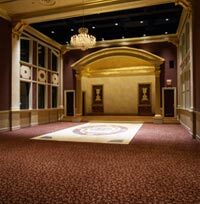 The Awards Banquet will follow in the Grand Ballroom. 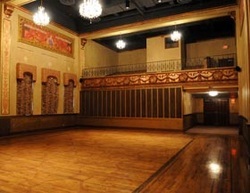 Convention Hall was originally opened in 1921 as a memorial to Garfield County soldiers who served in World War I. 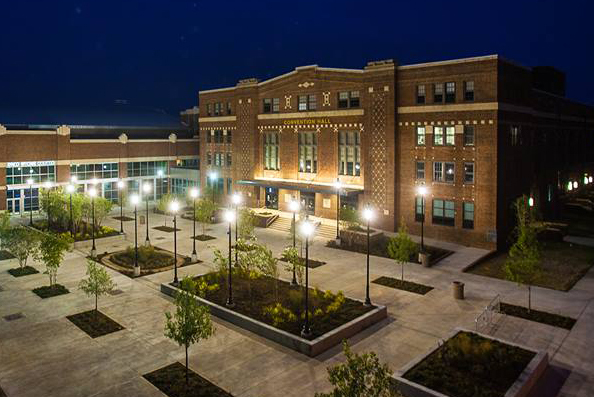 After a major renovation, the facility reopened in 2012, as a statement about the community’s commitment to preserving its local landmarks. 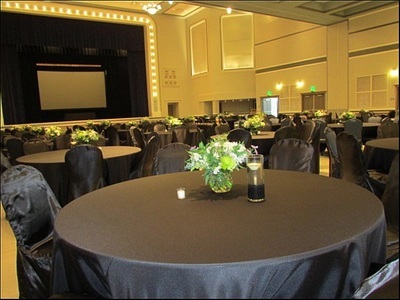 Wymer Brownlee and Park Avenue Thrift are sponsors for the reception and banquet. 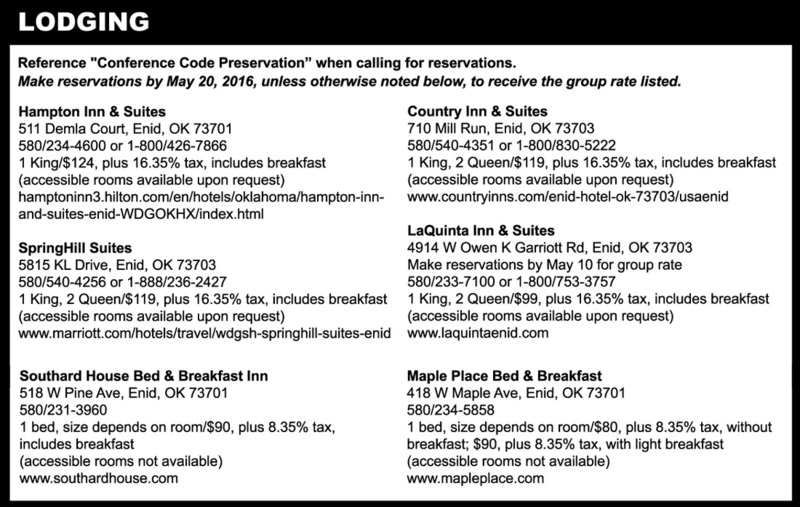 Kelly Tompkins, Director, Main Street Enid, Inc. (580/234-1052 or e-mail). Also, see the conference blog here.